If you only have a few post holes to dig, our manual post hole digger might be right for you. Perfect for mailboxes, short fences, signposts, etc. -Super duty, 14 gauge steel blades for digging post holes in hard, rocky soil. 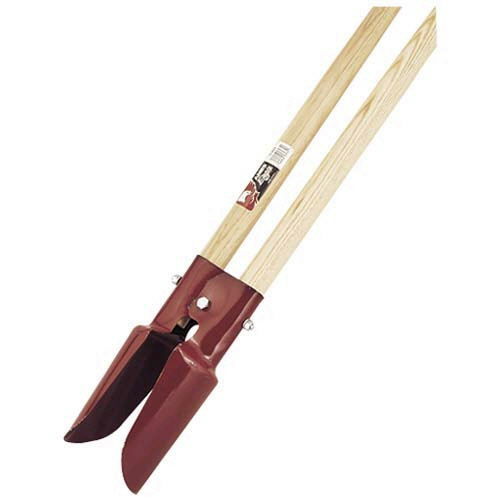 -Beveled edge for easy soil penetration. * Please call us for any questions on our post hole auger manual rentals in Kokomo IN, Logansport, and Central Indiana.